Take advantage of the BFL way of banking. Choose one of our account packages, open a current account, pay only the monthly package fee and get your free Visa International Debit card and access to our Digital Banking Solutions. To open an account is very easy with BFL. You simply first need to open and complete the application form on this page. Then, come to your nearest branch and ask one of our Relationship Manager to finalize your account opening. If you need first more information, please call us "during business hours (8:30AM to 5:30PM) on 021 285 444. Choose one of our account packages, open a current account, pay only the monthly package fee and get your free Visa International Debit card and access to our Digital Banking Solutions. ✔ Access up-to-date balances and transactions through your BFL E-Banking. 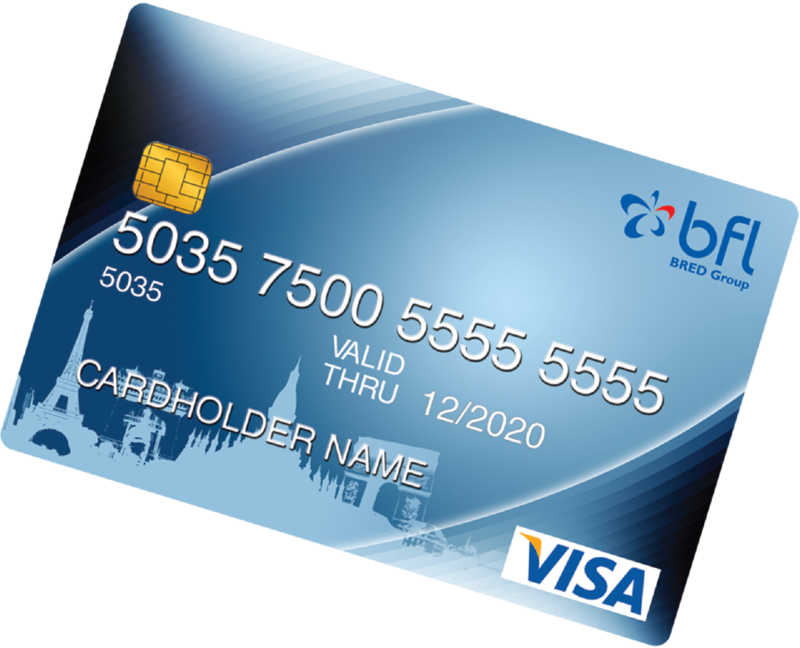 ✔ Set daily transaction / withdrawal limits, and it is also possible to link multiple cards to the account. ✔ Enhanced security for all your online payments with OTP (One Time Password) through the 3D Secure Technology. Start saving in the most flexible and secure way with our Saving Account. Thanks to the Fixed Term Deposit, you know what you will get from the beginning ! It is an easy, transparent and fast way to grow your savings. We offer competitive interest rates and many term options You can open your Fixed Term Deposit account in local or foreign currency and track your balance online. Ever considered the cost of your children's university education ? Start planing early and let BFL help you meet these objectives. We have savings solutions specifically designed to help parents save for their children's education.